Ms. 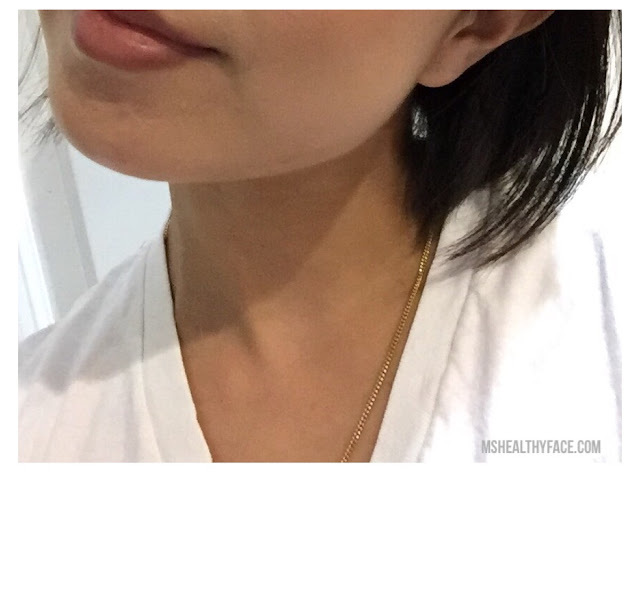 Healthy Face: 3-Month Skincare Progress Report.... I'm Acne-Free! 3-Month Skincare Progress Report.... I'm Acne-Free! Hi!! Please accept my apologies for the lack of posts. I am in the middle of studying for the California July Bar, and have been hitting the books hard. However, I did want to take some time to talk about my skincare progress since my last post. My topical skincare regimen has not changed. I apply Onexton religiously EVERY morning to my t-zone. Additionally, I apply Ziana every other night to my entire face. I also make sure to apply my Elta MD Clear UV SPF 46 every morning. The oral antibiotics did not work out for me. I guess my body is quite sensitive to antibiotics because my stomach did not take well to any of the three different ones my dermatologist attempted to put me on. Despite my body not agreeing with antibiotics, I am super pleased to announce that I have been acne-free for the past three months. Even during my monthly visit, I have not had any hormonal breakouts. This is the first time in my life where I have not broken out. It feels so amazing. I still have to deal with the texture and scarring from my previous years of breakouts, but it really is life-changing to not have to deal with any active breakouts. I have used this process and my skin is completely free from acne. My skin looks oil free and fresh. Don’t go for the expensive laser treatment and post laser therapy, and follow these methods. Mellow acne does not ordinarily leave changeless checks on the skin. Sophia Loren Skin Care Moderate to respectably extreme acne..